nature and wildlife. He was exposed to falconry at the age of 12. 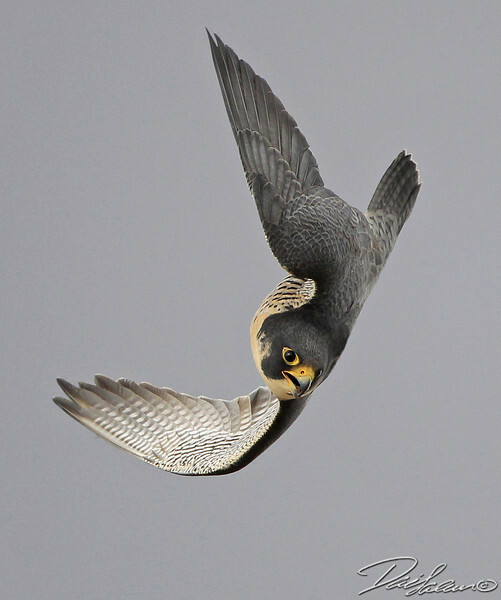 His desire to capture action in falconry led him to videography and photography. In 1986, He produced the first broadcast quality program on falconry. This program has been distributed to tens of thousands of enthusiasts around the world. In recent years, his primary focus has been to capture unique images of birds and nature utilizing high end digital photography. He has a unique ability and understanding of his subjects which has led to innovative imagery. 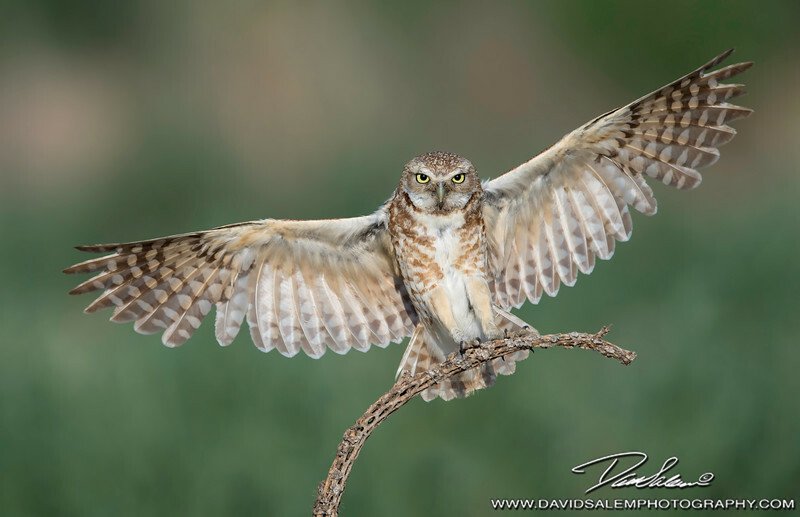 David is a Nature’s Best Magazine published winner 2014. He is a two time nominee in the “BBC Wildlife Photographer of the Year Contest” 2014 & 2015, National Audubon Society finalist 2015 and overall grand prize winner 2014 at BirdPhotographers.net. Besides his work as a photographer he also initiated a habitat enhancement program that will benefit many species in the San Jacinto region of California. Since 2013, he offers private and group session wildlife photography workshops throughout the year. He shoots with Canon’s best digital equipment to maximize detail and quality of images. When not in the field, David enjoys time with his family, traveling, fishing and falconry. to view his portfolio and order custom prints.